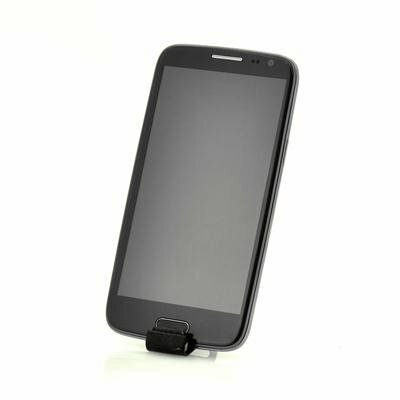 Successfully Added 5 Inch IPS HD Quad Core Android 4.2 Phone "Visionary" - 720p, 320ppi, 3G, 8MP Rear Camera (Black) to your Shopping Cart. 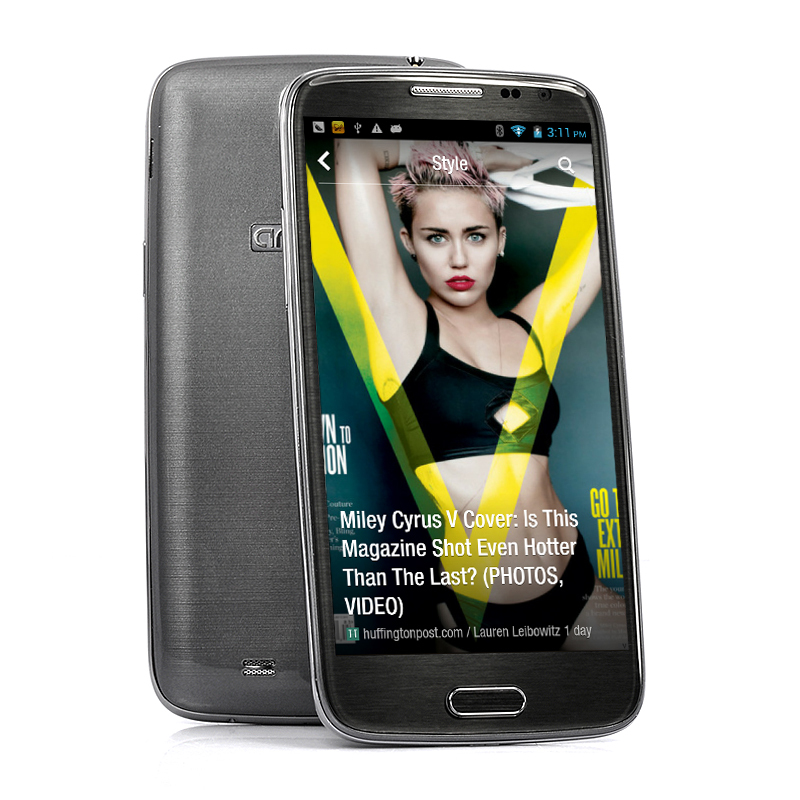 5 Inch IPS HD Quad Core Android 4.2 Phone that features 720p, 320ppi, 3G, 8MP Rear Camera and more specifications is the conveniently sized modern mobile for everyone in the market for a high end fully functional android phone. Conveniently sized to be concealed in your pocket and as well as to be held in your hand, the “Visionary” phone with a 5 inch screen provides large 1280x720 HD resolution offering a high and excellence clear display. Powering this mobile is a quad core CPU that allows you the ability to run several of the most demanding applications simultaneously. With a 720p resolution, the “Visionary” Android phone has an incredibly 320ppi IPS (In-Plane Switching technology) that allows a crystal clear display than enhances any viewing experience. Android 4.2 takes the speed and straightforwardness of Jelly Bean to a different level making a completely new experience that’s beyond smart, a new form of typing that helps you power through your messages, and much more. Snap a picture with the 8MP camera, save it on the 8GB of internal memory or on a Micro SD card and enjoy the great picture quality, or use the front facing 3MP camera to have high resolution video chats, and both on the super large 1280x720 HD 320ppi screen. Thanks to Dual SIM, you can easily keep work- and private life separated by switching between two numbers on one phone. In additional to all this, the "Visionary" comes standard with GPS to help you to navigate through the urban jungle, Bluetooth for hands free calling and wireless music streaming, Wi-Fi, and 3G Tethering. If you have a vision for greatness then you need a mobile that can adjust to your entrepreneur life style, and this Android 4.2 phone with a 5 Inch 720p 320ppi IPS screen will assist you on your achievements. This product is in stock and can be dispatched within 24 hours of ordering with a 12 month warranty. Brought to you by the leaders in wholesale electronics and android phones, Chinavasion. This product is in stock and can be dispatched within 24 hours of ordering with a 12 month warranty. Brought to you by the leaders in wholesale electronics and android phones, Chinavasion.